OHSAS stands for Occupational Health and Safety Management System Standard. Any organization whether small or large can implement OHSAS 18001 training. This goes for voluntary as well as charity firms too. You can adopt this ISO quality standard if you with to incorporate an official procedure to curb the risks related with safety and health at your workplace, but do not need bureaucracy. OHSAS Standard elucidates a company?? ?s impact on safety and health issues as well as curbs the perils of accidents or violation of legal requisites. Global Manager Group is a global provider of OHSAS Standard solutions for businesses in USA,UK,London,Canada,Saudi Arabia,South Africa and other parts of the world. We have expertise in assessing your needs, so that you can reap most of the benefits of this ISO quality standard. OHSAS 18001 also makes your company more competent as well as capable to meet all its legal requisites and helps to enhance the staff ethics by making your workplace a safe place for all to work. Global Manager Group also provides you with a comprehensive OHSAS 18001 manual with all the OHSAS documentation details and all other things that you want to know about the OHSAS Standard. Our quintessential OHSAS manual is simply amazing in terms of both content and scope. It consists of numerous sections such as health & safety forms, health and safety procedures, risk assessment instructions and forms, system of practice, hazard tables, employee guides, health and safety policies and more. All these make it a comprehensive OHSAS manual. 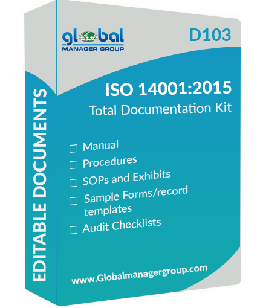 Global Manager Group has designed transparent and apparent procedures to illustrate every section of the OHSAS Standard. 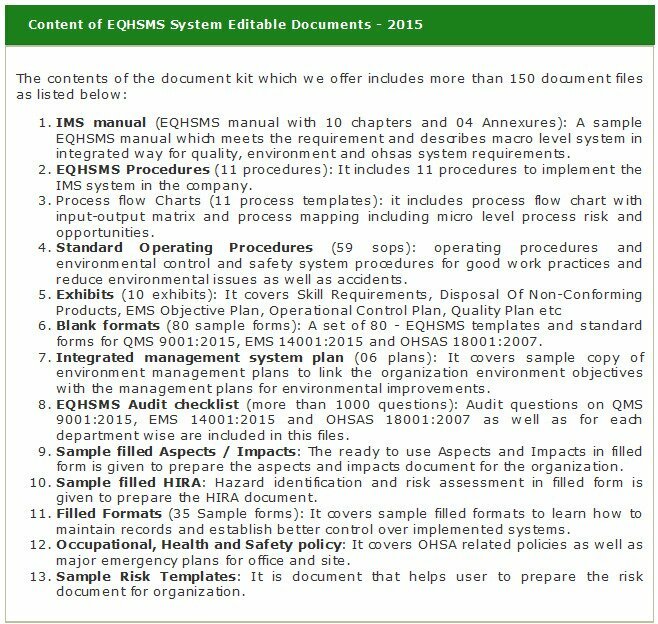 Thus, our OHSAS documentation procedures are very swift and transparent covering the entire OHSAS Standard. Our auditors will analyze every aspect of this standard in conjunction with your business and suggest you to make changes if they feel any in your organization. In fact, auditing is unbiased to offer you with goal-oriented perspective. The prime aim of auditing carried out by our auditors is to make sure that your business utilizes the health and safety standard optimally. Thus, having efficient OHSAS Standard from Global Manager Group in your organization will help you run your business more smoothly as well as assist to enhance the efficiency of your company by making sure that your employees are aware as how to react to emergencies and risks. For more information, visit ???www.GlobalManagerGroup.com?? ?.